Is your friendship written in the stars? Reading this article “Friends ranked best to worst based on their zodiac” posted on www.ideaspot.com by Kirsten Corely from Thought Catalogue inspired me to put together my own piece based on zodiac. Much of it is based from information from this website, combined with my experiences of people I know from each sign! This is just a bit of harmless entertainment, so it doesn’t matter if you believe in astrology or not. 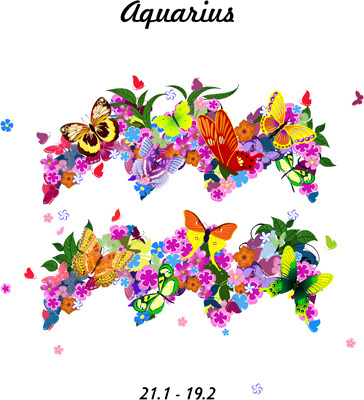 Are you compatible with your friends, or are you astrological "enemies" with your bestie?!! Let me know if it’s accurate! Enjoy! Aries: Aries make friends easily, as they are fun and adventurous. 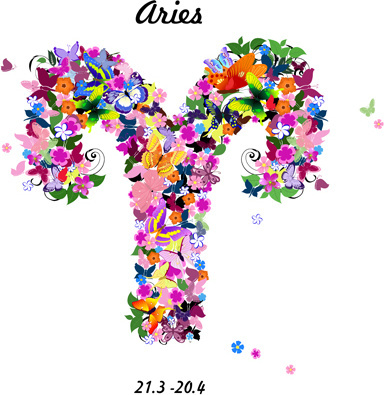 Although considered bossy, and prone to bouts of jealousy and selfishness, Aries make friends for life. *Mostly. They take good care of their friends, but also make sure their friends are interesting and can offer Aries something in return for the strength and solidarity they offer. If not, that may be when that *Mostly clause kicks in! Beware! Aries has the sharpest tongue of all the signs! 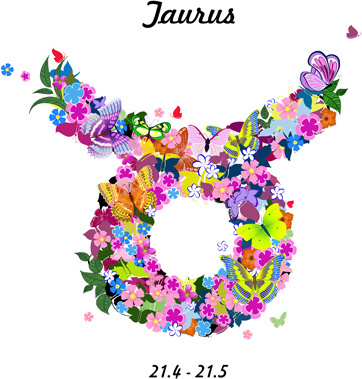 Taurus: Taurus people are very charming, stable and supportive and tend to crave and attract group friendships. Because friendship is so important to them, they offer very loving and often intense friendships, and they are great at giving advice. It takes time to win them over, but once you do, you will be well rewarded…. So long as you can tolerate a stubborn and at times materialistic attitude, and aren’t too sensitive. Taurus people can be blunt (insensitive) and cannot tolerate perceived weakness. They can be a bit possessive too in extremes. 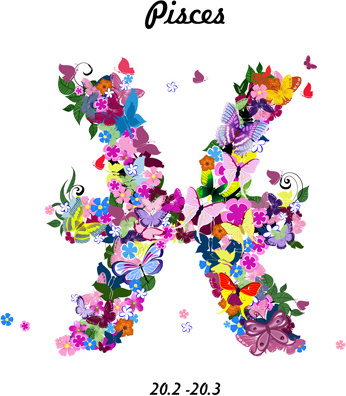 Gemini: Gemini’s make charming, witty, exciting and lively friends, who are always there to help a friend in need. As the most sociable of all the signs, they attract a large and diverse range of friends. They usually don’t let the truth get in the way of a good story! They are drawn to intelligence in friends, however cannot stand indiscipline, it makes them irritable. They can also be somewhat impatient. Cancer: Although choosy with making friends, Cancer people consider you more like family and will be very (over) protective of you! They are the most loving and caring sign, and can always be called upon in any situation. Once bitten, twice shy though, the Cancer friend will retreat into its shell when hurt, and may never return, so be careful the first time around! You won’t get many second chances! They are highly sensitive and ruled by emotion. They may also be intrusive, however well intentioned. Leo: While they don’t make friends easily, they are the most regal of the signs, known for their generosity, loyalty and usually sweet warm disposition. Leo’s take pride in their friendships, are very supportive, and have great organization and leadership skills. However they do not like to share, not the limelight and not their friends! They expect reciprocation in similar measures as they give! Somewhat needy, constant praise and gifts won’t go astray as they are very egocentric! Leo can become quite arrogant and have a fiery temper, which may be why they tend to only have small amounts of friends at a time. That and because they give so much to their friendships. Leo is the first to recognise an unhealthy or unbalanced friendship and won't tolerate these or other transgressions, perceived or real. Virgo: Virgo friends are the most loyal of the zodiac. They are charming and possess high emotional intelligence which makes them great at understanding and supporting friends. They expect 100% loyalty from friends, as it takes them longest to trust and form meaningful friendships. Virgo’s are most prone to low self-esteem issues and as such will not tolerate any form of embarrassment from you. They are drawn to the more grandiose signs, happy to be a wing man. Misunderstood, their worried nature is often misconstrued as critical (and yes, sometimes it is!) This can make it hard for them to form lifelong friendships. Virgo is one of only 2 signs to appear as someone’s “enemy” 3 times and one of only 2 signs to appear as a “best friend” only 3 times. (With most other signs appearing 4 times as a “best friend” and twice as an “enemy.”) This is indicative of their social struggle, luckily they tend to be introverted and enjoy quiet time alone. 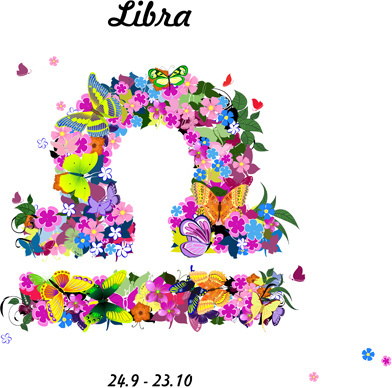 Libra: Open honest and friendly, Libra friends tend to be extroverted and highly social, almost always surrounded by a group of friends. They are the most devoted friend on the zodiac, and as such ranked first on the abovementioned article! They make great counsellors and are always giving advice to friends… when they aren’t too busy partying! On the darker side, they are prone to being manipulative, indolent, irritable and aggressive. As they have larger circles, they won’t tolerate neediness, and will require a lot of space, both personal space and space within your friendship. Although highly social they are independent at heart so don’t expect to hear from them too much… unless it’s another party invitation! Scorpio: Scorpio’s traditionally prefer to keep a smaller group of friends, because they are private and secretive, believing that true friendship lies in the shared intimacies of life. (Get your mind out the gutter!) They don’t open up to many, but are extremely generous with those to whom they do. They are very hospitable and close friends will be treated more like a family member than a friend. However, they are only prone to one or two lifelong friends, and tend to be the most relaxed in accepting that friendships come and go… this could be because they can be moody, quick tempered and ruthless! They become easily possessive and suspicious and once they feel betrayed or disrespected, you are dead to them! Forgiveness does not come easily, and they will not hesitate to end the friendship! That said, they are one of only 2 signs to appear only once as an “enemy” and sit with Virgo in only appearing as a “best friend” 3 times. Most people to the Scorpio will be neither a friend nor an enemy, and some may feel safer keeping it that way! Sagittarius: Sagittarius people will enthusiastically and even aggressively seek out lots of friends with relative ease. They are eccentric, dynamic and adventurous, and are drawn to easy going sorts, from a wide variety of people. Communication skills are of utmost importance to them! They struggle to form many deep or close friendships and as such will treasure and hold on tight to the ones they do have. They hold most people at a distance, and are not the best at keeping a confidence! It could be joked that they like the sound of their own voice, and can even be somewhat preachy at times. On the plus side, if they upset you, they are more than willing to talk it out! Capricorn: Capricorn’s are said to be the most trustworthy of the signs. At first glance they seem hard and stubborn, which can be extremely intimidating for many of the other signs, however once you get to know them (and EARN their trust) you will find that they are caring, generous, loyal and loving friends. The type you can always turn to in hard times, they can be maternal or paternal towards friends in a way. They value stable lifelong commitments from their friendships and give just that! They can be poor judges of character and often pay the price for this, often finding themselves surrounded with false friends. However their own preachy nature and ambitious drive also makes them prone to using people to get what they want. As they love a challenge (and challenging people) they can find themselves drawn like a moth to a flame! They do like a debate here and there too, so be warned. All that said they also appear with Scorpio as one of only 2 signs who are an enemy only once and do appear as a best friend four times, so they tend to get along with most of us just fine! Pisces: Pisces is an emotional sign. Friends born in Pisces are the most empathetic, sympathetic and gentle of the zodiac. They are the best shoulder to lean on when the going gets tough… and they won’t be the ones that get going in these times! They are very emotionally involved and in tune with their friends, however if they don’t feel their friends are in tune with them emotionally they can take it hard. They get easily lost in their own emotions, and can turn cool quickly. Great at keeping secrets, they can be trusted as lifelong friends. They feel an overwhelming need to help others and may find themselves drawn to those in need. Prone to overwhelming insecurities, with a need to please others leaves them craving constant reassurance from their friends.